Globular clusters are concentrations of about one hundred thousand to a million stars, all gravitationally bound. They populate the halo of the galaxy as well as the bulge. 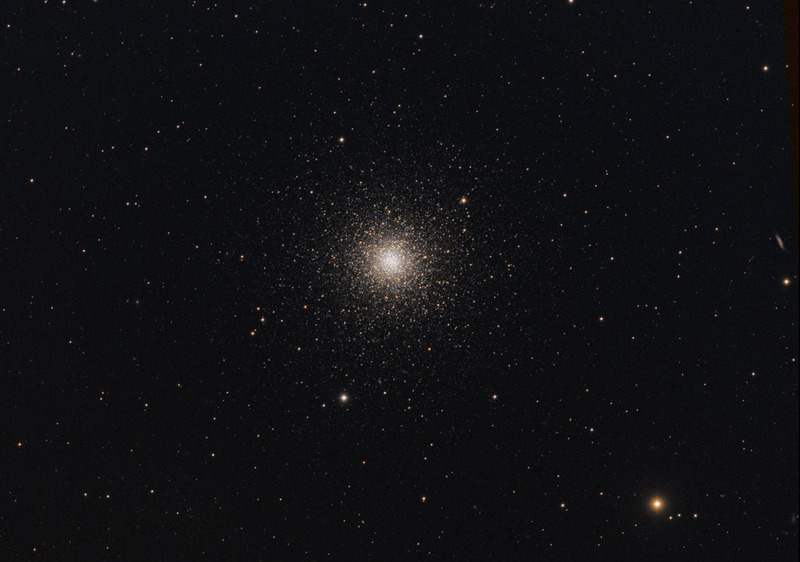 Globular clusters are often old, some almost as old as the Universe itself. Open clusters are less dense and often contain fairly young stars. Over time many open clusters dissolve, their members wandering off in different directions. Our Sun is believed to have been part of an open cluster.